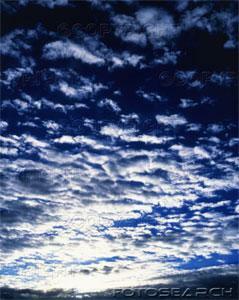 Today I am posting a new story, Mackerel Sky. I began it some time ago, I think in 2004, and completed a major revision last August and then revised again in January. Feel free to download and print. If you enjoy it please share it with others. You may find the story link here. I hope you will send or posts your comments. All eyes are still on Tibet, where earlier today during a carefully orchestrated tour of Lhasa, a group of brave monks shouted to journalists, "Tibet is not free." The article is here.